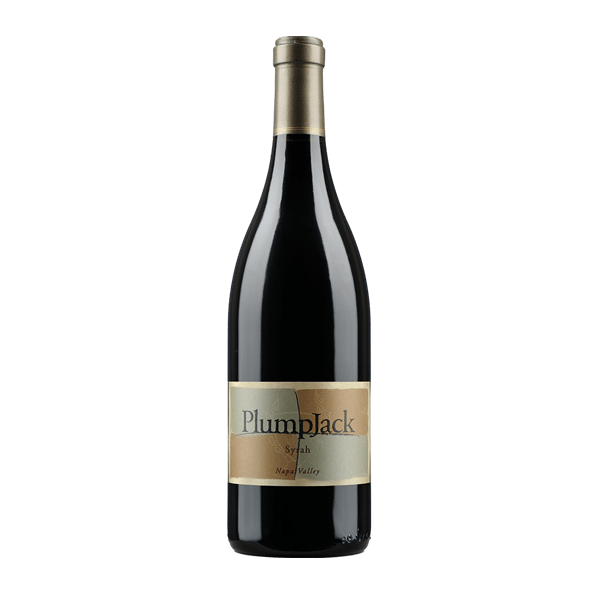 Plumpjack’s Syrah is a jewel of a wine. Black pepper,game, crème de cassis, juniper berries, exotic spices and lavender are all crystalline and delineated in the glass. The interplay of fruit, acidity and tannin is totally compelling. Plumpjack draws on fruit from Hudson and Stagecoah for their Syrah. Well-built and richly structured, with bold aromas of blackberry, mocha and licorice, showing layered flavors of smoky raspberry, grilled herb and pepper. The tannins are big, but ripe and balanced. Drink now through 2028.